" The bag is great. 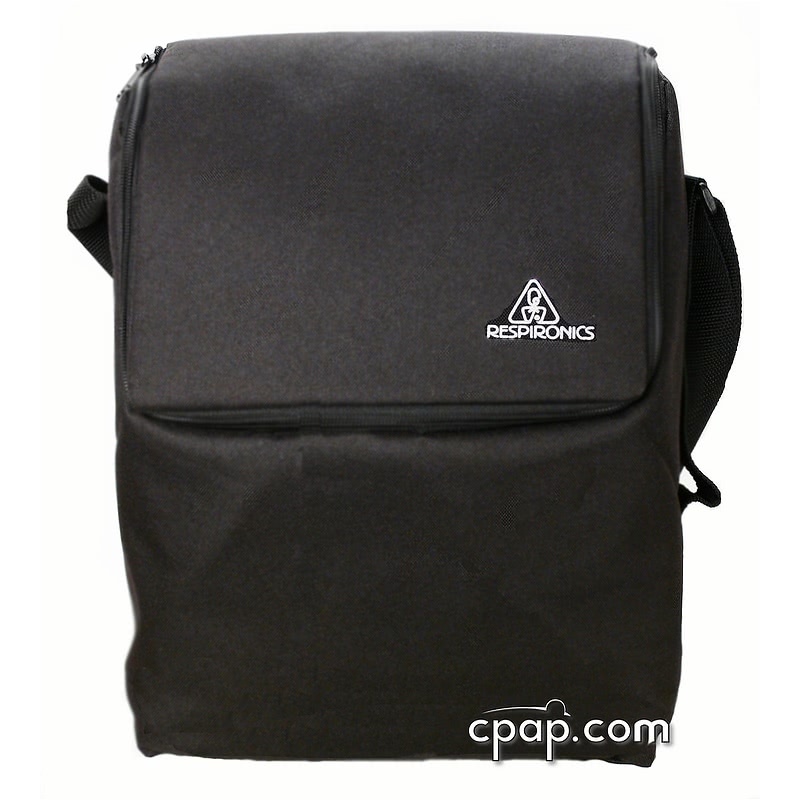 It's padded better than the original bag, and holds all the system parts. I will be using it for trips. " This product is made for the Remstar Plus, Pro2, Auto, BiPAP Plus, BiPAP Pro2, BiPAP Auto. 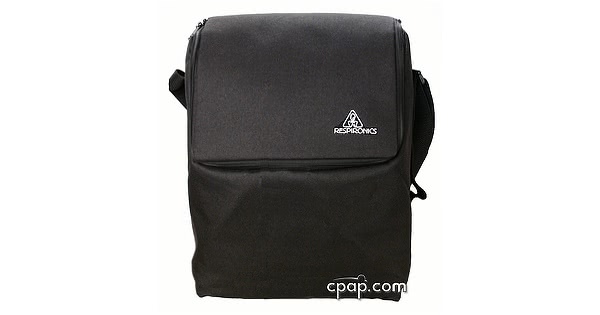 This is the same bag also for the Remstar Lite.